Read full news Here , As Cyanogen has an agreement with Microamx Yu , That states that Cyanogen will only provides update to YU Yureka in India . But finally OnePlus director Carl Pei , has said that Cm12s Update is rolling for Indian users and it will be updated via OTA ( Over the air ) update . 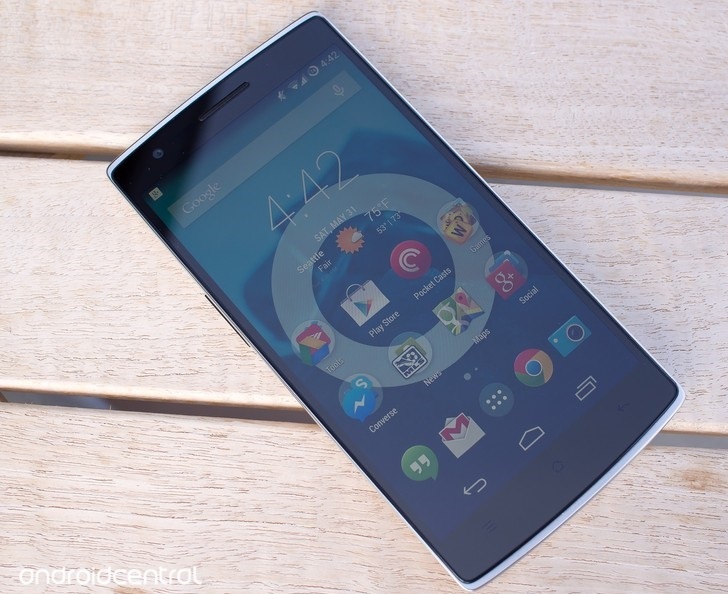 OnePlus One is also working on its own Lollipop rom , apart from Cm12s , OnePlus One will provide an Oxygen Os to their users which is based on Android 5.0 Lollipop . Oxygen Os will be avaialble on 27th March . So , get ready OnePlus One users . Keep checking your System Updates .